growing yellow daisy & sunflower in green leaves background,spring scene. hd00:08growing yellow daisy & sunflower in green leaves background,spring scene. 4k00:27Super slow motion of bubbling champagne on white background. Filmed on very high speed camera, 1000 fps. 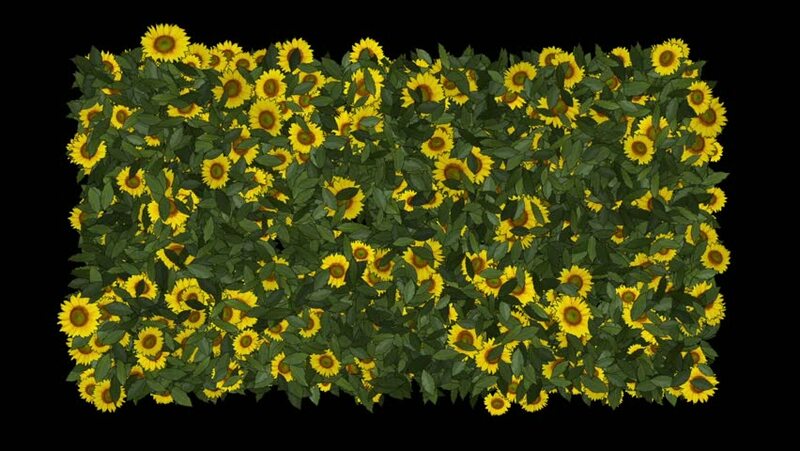 hd00:10growing yellow daisy & sunflower,spring scene.